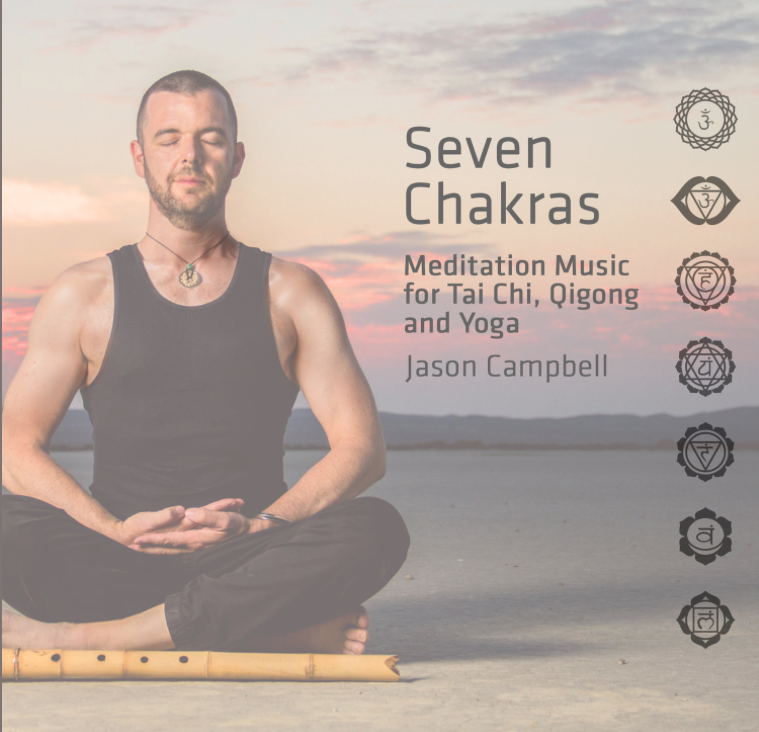 Zen Yoga books and mindfully crafted chart topping meditation music to aid you in your journey to optimal wellness and inner peace. First in the series of five books dedicated to assisting those pursing a balanced life through the unique blend of hatha yoga, taoist yoga and theory based on the Traditional Chinese Medicine five elements. These ancient practices are brought together from a lineage of direct transmission from teacher to student for balancing the mind, body and breath to achieve harmony and a life without suffering. In understanding and implementing these teachings, one begins to observe the natural changes and harmonize with the flow of the element and its season to enhance overall health and well being. Think of meditation as putting a turbid snow globe down on a flat surface. Over time, through stillness, turbidity settles, and you are able to see clearly through the snow globe. Meditation works in the same way by allowing internal turbidity to settle, giving you more clarity in your life. Each song tells a story of one of the seven chakras, or energy centers. The music was composed to both resonate with and regulate each energy center. This album was also written to be a timer in your meditation, yoga, tai chi and qigong practice. The tempo of the songs varies based on the chakra. Each song is 5 minutes and the drone goes off every 16 seconds (19 times per song). Use this to regulate and time your breath and movement.